As a long established and progressive practice, we continue to grow due to the kind referrals of our existing patients. We take this as the highest compliment and for this we would like to say our sincerest thank you! We welcome new patients on a Private basis and also offer monthly Dental Care Plan options. We’re located between Windermere and Bowness-on-Windermere in Cumbria, the Lake District. Denplan is a scheme by which a monthly charge covers most of your treatment needs. We are conveniently located in the centre of Windermere with our own car park and ramp access. We put patients’ interests first and act to protect them- we respect patients’ dignity and choices. With over 30 years of dental experience many of our patients have grown up with us. Excellent treatment from Leigh in a very pleasant and professional manner, I have already recommended your practice to 2 people. After gaining my Dental Hygiene Diploma from Birmingham Dental school 1997, I worked in Manchester and the surrounding areas. 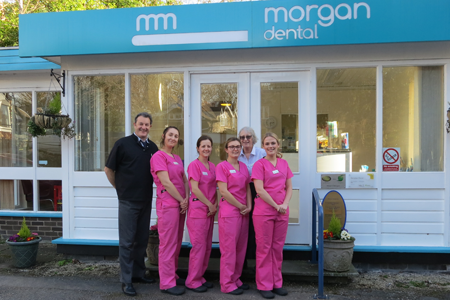 I have recently relocated to Cumbria and enjoy being a member of the Morgan Dental team.I strive to help my patients improve and maintain their oral health in a friendly and encouraging manner. This gives me great job satisfaction from seeing the excellent results that my patients achieve. Over the years Morgan Dental has changed from a treatment oriented practice to one with a preventive approach. Morgan Dental are able to offer a variety of services from preventative advice to recapturing happy smiles. 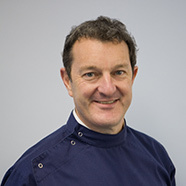 Alistair regularly attends lectures and symposiums by eminent practitioners and he believes that a total commitment to continued learning is essential for successful dentistry. In his spare time he enjoys outdoor activities, tending his hens and cycling short distances. 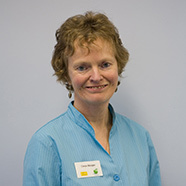 On graduation, Cerys worked in the Community Dental Service in Yorkshire, subsequently spending 17 years in the Community Dental Service at the Westmorland General Hospital in Kendal taking referrals for nervous, phobic and handicapped patients from General dental practices. Cerys is able to continue this work in our practice and her spare time is devoted to looking after the family, Scouting and the pursuit of teddy bears. Leigh enjoys climbing, canoeing, and diving, really anything that involves a lot of effort especially outdoors. He has worked in areas as diverse as Coober Pedy in the Australian outback and even Penrith. Leigh is a very careful, capable and considerate practitioner with a great breadth of knowledge and experience to draw on. He has a slightly quirky sense of humour and is well liked by all who meet him. Andrew visits Morgan Dental once a month to place implants and carry out minor oral surgery. 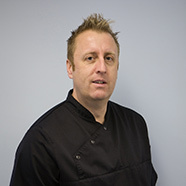 Andrew is highly skilled and experienced and places around 400 implants annually at practices around the country. 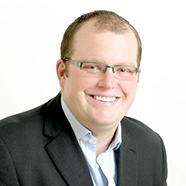 Andrew has previously worked as a Clinical Teaching Fellow in Oral Surgery at the University of Manchester. He has been a lecturer for Nobel Biocare and was the clinical lead for the Tipton Training implant courses. He is now in partnership with Colin Campbell and together they run the Campbell Academy: An implant teaching company dedicated to raising the standards in implant treatment in the UK. Andrew also accepts referrals for Oral Surgery. His extensive knowledge and advanced surgical skills means he regularly carries out dental surgery including sinus and bone grafting and complex tooth extractions. He uses state-of-the-art x-ray technology and 3D treatment planning software to ensure precision placement of grafts and dental implants. Jessica supports a caring & educational ethos, delivering high standard treatment with a gentle touch. 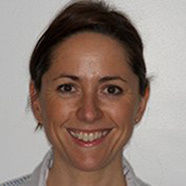 Her aim is to provide appropriate preventative advice to improve & maintain good oral hygiene. For Jessica, it is very rewarding when even the most nervous patients leave with a smile. Outside of work her time is shared between family, cycling and outdoor pursuits. Jessica’s two young children continue to keep her on her toes!